This menu is for the Public Works Department. Use the left side menu to access the main menu for CharlestonCounty.org. 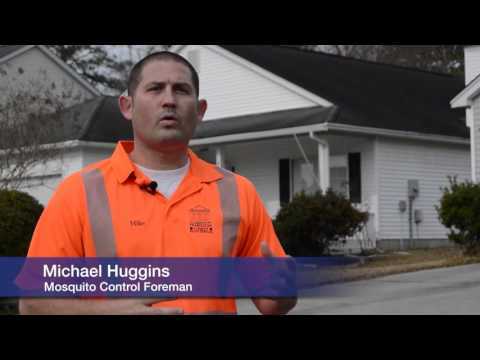 Charleston County Mosquito Control (CCMC) may be conducting ground adulticide operations using ultra low volume spray trucks throughout the County of Charleston from April 14, 2019 to April 29, 2019. These operations will be conducted based on comprehensive surveillance results. Daily schedules will be posted on this site and citizens on CCMC’s call list will receive notifications of scheduled spraying in their area. Surveillance - Our helicopter inspection team, six field inspectors, and the Source Reduction crew monitor rainfall, tides, and mosquito populations on a daily basis throughout the County. Citizens, via telephone, also inform the division of unusually high mosquito population levels. In 2018, the division received and responded to 1,693 citizen requests for service. Aquatic Stage Mosquitoes (Larvae) - We utilize a ground crew, a helicopter, and an airplane to eliminate aquatic stage mosquitoes in areas of standing water, such as yards and drainage ditches. The ground crew also introduces small predatory fish into semi-permanent standing water areas. Over 30,000 acres were treated in 2018. 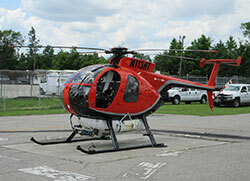 Adult Mosquitoes - We use truck-mounted spray units, a helicopter, and an airplane to kill adult mosquitoes. In 2018, a total of 611,287 acres were treated. 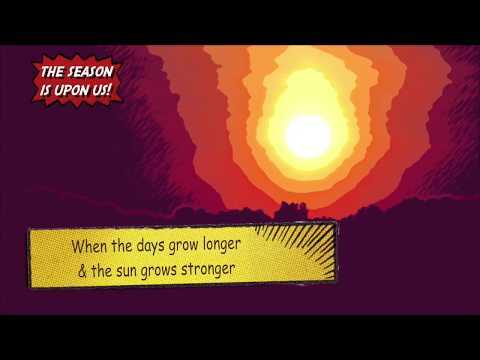 Public Education - Ongoing public education is vital in the war against mosquitoes. The Citizens' Awareness Program (CAP) is designed to provide as many residents as possible with educational materials and information regarding mosquitoes. 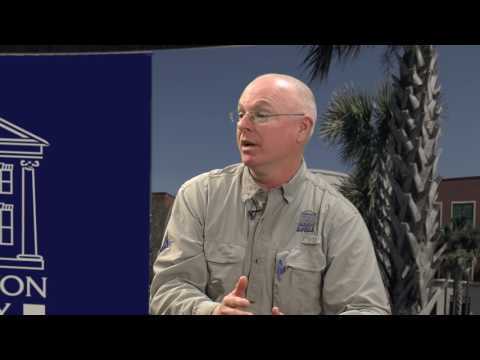 Mosquito Control personnel inspect yards for mosquito breeding; answer questions; and regularly participate in various school science events, and Earth Day. Frequent requests are also received from Homeowners' Associations and other public interest groups. The Charleston County Mosquito Control Program utilizes several methods to treat mosquitoes in our area in an effort to protect public health. Aerial Aquatic Stage (Larvae) Treatment: Conducted throughout many area areas of the county with standing water from rain or tidal events. This treatment is not conducted over homes, but over large areas of standing water as well as dredge disposal sites. This process is designed to impact mosquitoes before they hatch and uses an organic material Vectobac 12AS also known as BTI and a biorational product Altosid Concentrate that does not have any residual effects. Aerial Adult Stage Treatment: Conducted in areas of the county where mosquito numbers are the highest based on surveillance and citizens requests. This process is done around dawn or near dusk to avoid impacting the bee population and citizens. We use a product known as Trumpet, which has Naled as the active ingredient. 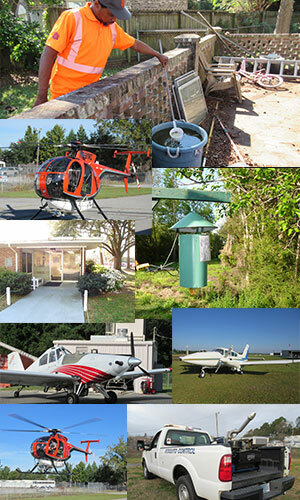 The U.S. Environmental Protection Agency has background information on Naled: https://www.epa.gov/mosquitocontrol/naled-mosquito-control Charleston County Mosquito Control sends out weekly aerial aquatic stage mosquito inspection and treatment notices to inform the general public and concerned agencies that mosquito control aircraft may be flying over populated areas at a lower altitude. Local Bee Keepers: Charleston maintains a call book of bee keepers who have notified Charleston County. We provide notice 24 hours before an Aerial Adult Stage Treatment and day of treatment for spray trucks. Chemical Sensitive and Allergies: Charleston maintains a call book of these individuals who have notified Charleston County. We provide notice 24 hours before an Aerial Adult Stage Treatment and day of notification for treatment by spray trucks. Enter address to find your zone or click on zone icon to see list of zones and select. 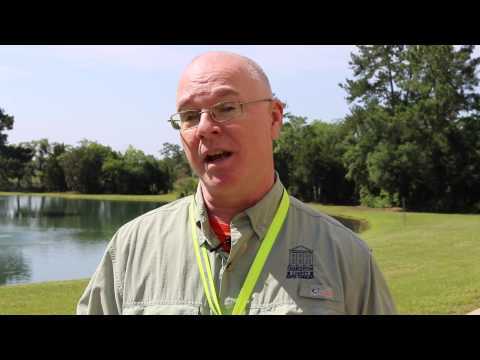 Larvicide - Treatment of mosquito larvae in standing water from rainfall/tidal events. For larvicide products used by ground and air see below. Adulticide - Treatment of adult mosquitoes that have matured and are flying. For adulticide products used by ground and air see below.